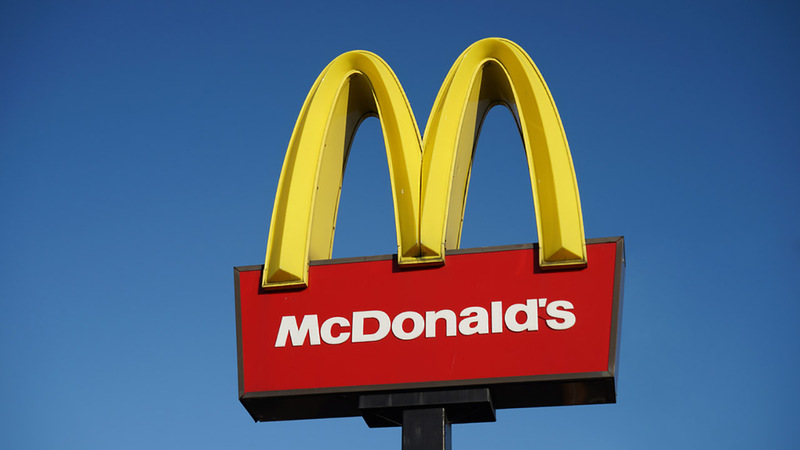 PHILADELPHIA, Pennsylvania -- An alert McDonald's employee led Pennsylvania police to the suspect in a Cleveland slaying that was recorded and posted on Facebook. Henry Sayers, the Erie restaurant's manager, told reporters that Steve Stephens pulled up to the drive-thru Tuesday morning and ordered a 20-piece Chicken McNuggets and french fries. The Facebook killing suspect shot himself to death, Pennsylvania State Police say. He said the attendant recognized Stephens, who was wanted in Sunday's slaying of a retired Ohio man, and called 911. Restaurant owner Thomas DuCharme Jr. told the Erie Times-News that workers tried to "buy some time for the cops" and told Stephens his order of fries was delayed. DuCharme said Stephens replied he had no time to wait and drove away. State police gave chase, and authorities said Stephens shot and killed himself during the pursuit. Cleveland officials hold a news conference on the death of Facebook killing suspect Steve Stephens.